Conveniently Located 3 bed, 2 bath home with a huge level yard snuggled into a quiet cul-de-sac neighborhood. 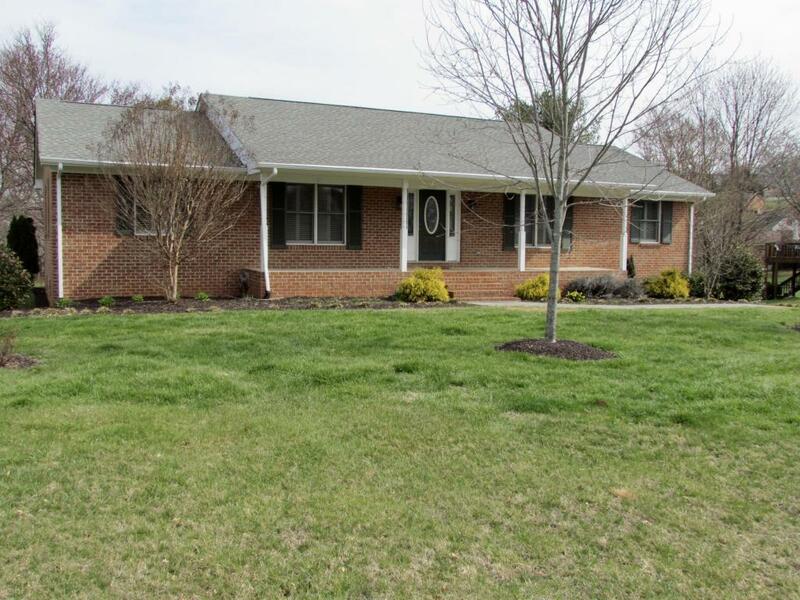 This home has lots to offer and is Move-In-Ready. Very clean, well-kept with new carpets (2018) in all bedrooms, Plantation blinds throughout the main living level and many other updates. Updates include: Hot water heater (2017), Granite in both bathrooms (2011), Fresh Paint in Bsmnt (2018) Furnace A/C (2016), New Garage Door (2013) and New Refrigerator (2013). All other carpets and hardwoods have been professionally cleaned. Also has Invisible fencing around the perimeter of the lot. Come See What This Home Can Do for You! !